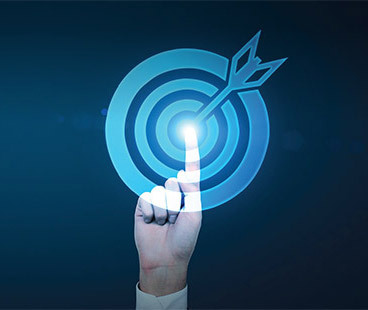 The Coaching Leader program steps beyond the traditional coaching curriculum by offering multiple models and techniques to help coaches and leaders thrive in complex and diverse work environments. This scholarly research-based program is designed for developing a personal coaching toolkit of best practices as a coaching leader. As a University-based program, our faculty are all scholar-practitioners and professional coaches with years of experience developing and curating research-based practices and teaching executives and students. Program cost: $9750. Register now for an initial payment for $500. SJU students & alumni receive a $250 discount. 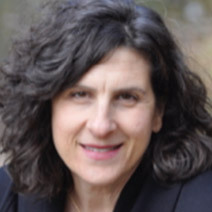 Dr. Felice J. Tilin is President of GroupWorks Consulting and the Director of Graduate Organization Development and Leadership programs at Saint Joseph’s University. She is an author, change consultant, facilitator and executive coach with fortune 500 and non-profit organizations. 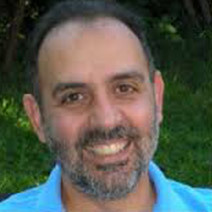 Mario DiCioccio is an executive coach in private practice, adjunct faculty in the Masters in Organizational Development and Leadership program at St. Joseph’s University and a consulting executive coach to Wharton’s Executive Education Program, Wharton’s McNulty Leadership Program, and Penn State University’s Executive MBA Program. 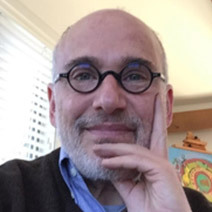 Mark is an executive coach, a licensed clinical social worker, a psychotherapist, an organization development consultant and educator. He has more than 35 years of experience working with individuals, groups, teams, and organizations. Irene McHenry, Ph.D., is a licensed psychologist, executive coach, and educator with decades of experience in leadership development and executive coaching. She has a passion for pedagogy an its application in the real world. She directs the training programs for USA Vector Group Consulting. 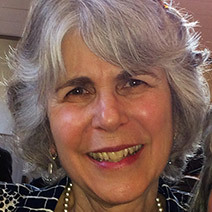 Debra Brosan, MA, OD, ACC is an organization development consultant, an executive coach and affiliate professor at SJU where she teaches Organization Development and Change: A Gestalt Approach. 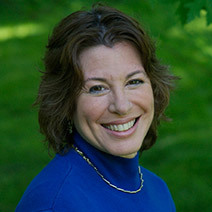 She is an expert in using the Gestalt approach to coaching and change management. Delores has sixteen years of experience working with global consulting firms specializing in leadership development, human resources and employee recruiting. At GroupWorks, she is lead media designer where she creates instructional material, facilitates workshops, conducts needs analysis and has manages the creation e learning leadership programs. 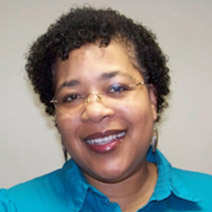 Dr. Beulah Trey, a licensed psychologist, is founder of Vector Group Consulting USA’s. She is a deeply experienced master coach and expert at transforming organizations, leaders, and teams to navigate the unpredictable, informal side of organizational life through a values-based approach. 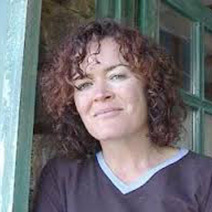 Dr. Claire Conway is creativity expert and an educator, consultant and facilitator. She has been a faculty member at St. Joseph’s University for over 15 years. 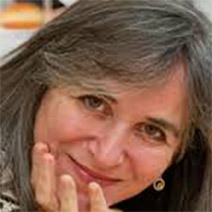 In 1990, she founded CRE8aha!, a consulting practice noted for training in Creative Problem Solving, Whole Brain Technology and Leadership Development. Marco Bertola is an executive coach, OD consultant and change management expert. Marco is certified both in Strengths Finder coaching and the Appreciative Inquiry methodology. With more than 20 years of experience, he has worked in UniCredit and Hypovereinsbank as a Coach, Facilitator, trainer and Change Management Lead.